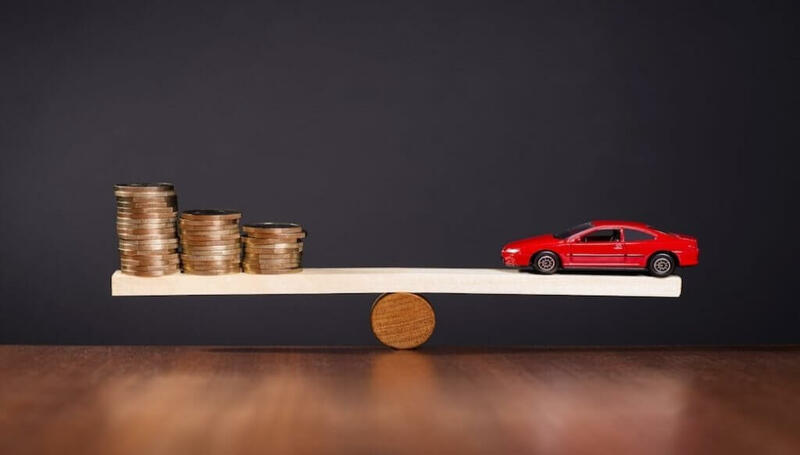 Home»Articles»Car Insurance»Are Sedans Expensive to Insure? Good looks, less elbowing, more leg space, and of course the big fat, boot space. This is what generally comes to mind when thinking about a sedan. They are elegant and can cost a lot if you have a penchant for luxury. But what about insuring those beauties? Does that cost a bomb as well? Yes, if you are comparing it with a low cubic capacity (CC) hatchback, and no if you are comparing it with a high-end SUV. The cost of your sedan’s insurance policy depends upon the following questions. If your sedan has an engine with less cubic capacity, it will cost less than the one with a higher cubic capacity. Also, the make and model of the sedan will be taken into consideration. If you are one of those who consider their car to be a canvas, the extra aesthetic changes might have a bearing on the insurance premium. Driving in Mumbai where cars almost punch each other in heavy traffic is way different than driving in a small town with lesser cars, and lesser roads for that matter. Sedans registered in metros command a higher premium than those registered in tier 2 and tier 3 cities. The cost of insuring private cars and commercial cars is different, thus the purpose for which your sedan is used also matters. If you are earning money from your sedan by using it as a commercial vehicle, then be ready to shell out extra money to insure it. Mostly, the answer is going to be yes! But your car insurer is not going to take your word for it. What is going to work in your favor is your claims record. If you haven’t raised any claims during your policy period, your insurer will give you a No Claim Bonus (discount) while renewing your sedan’s insurance policy. Bad driving habits might lead to higher premiums. Keeping your car hidden behind a waterfall isn’t going to work unless you’re Batman. Guess who doesn’t want your sedan to be stolen? Your insurer. An easier way to keep your car safe is to park it in the designated areas and install anti-theft devices. Insurers might provide a discount on insurance premium if your sedan is fitted with certified anti-theft devices. If you enhance your sedan’s coverage with Add-ons such as Zero Depreciation Car Insurance, Invoice Protection, Passenger Cover, etc. it is going to cost you a higher premium. You can read more about invoice protection, zero depreciation car insurance meaning to understand their benefits. Add-ons are useful but it is suggested to only go for those that meet your requirements. For example, a Passenger Cover won’t be productive if you travel alone in your car. Whether expensive or not, make sure to insure your sedan, to comply with the law and secure your financial interests in case of an unfortunate event such as an accident. A Comprehensive Car Insurance policy can be purchased online within minutes. Make sure you read and understand the inclusions and exclusions of the policy before purchasing it.